Nicki Minaj Goes Green for the Environment!! Nicki Minaj goes green, literally! She wears a green Frankenstein inspired updo as she performs to raise money for a good cause. 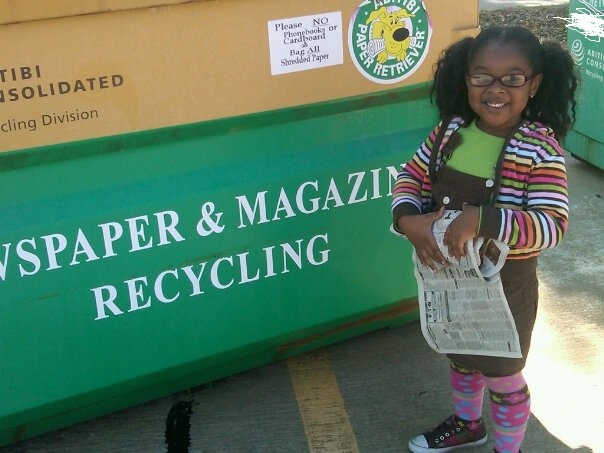 It’s never too early to teach your kids to be eco-friendly!! My little 5 year old loves recycling…Its so cute when she collects our newspaper’s and magazines lying around the house and car. 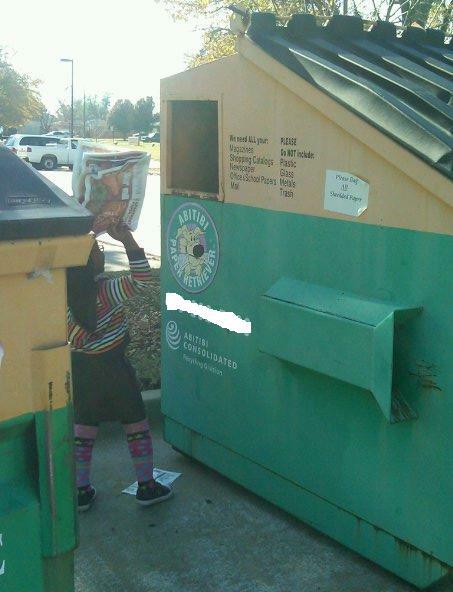 She even wants to recycle before we have even read them yet! LOL! 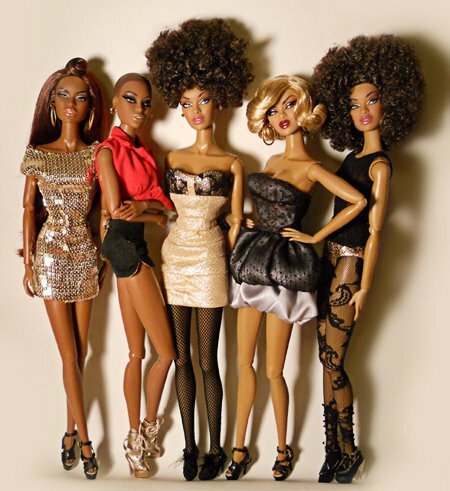 We are taking several bags of plastics to recycle next week…I will snap pixxies. Happy Recycling! Hello Green Tomorrow—NOW IS THE TIME. 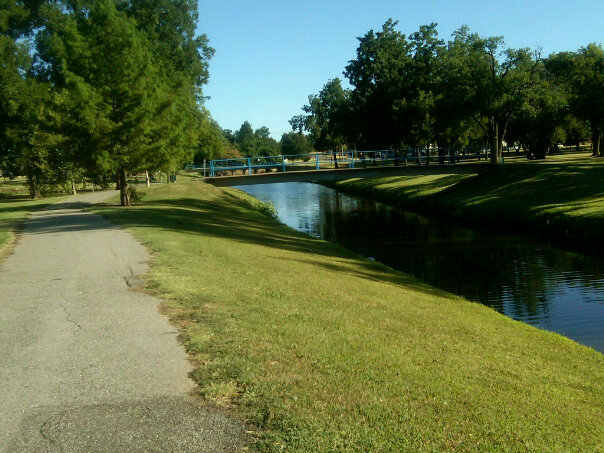 I walked 3 miles around the trail..it was so serene….I’m starting to spend alot more time outside these days. 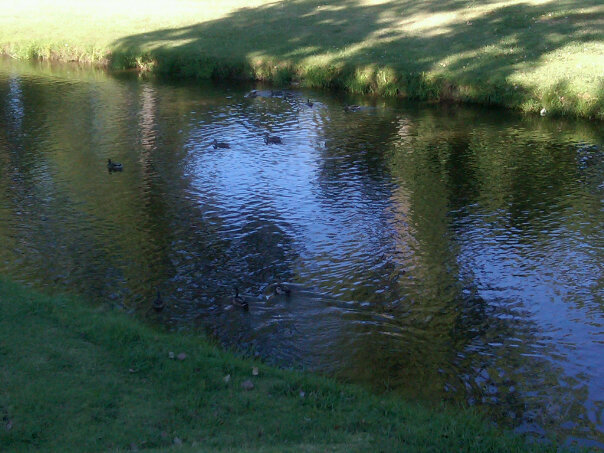 I’m still a home-body but these impromptu nature strolls are becoming more frequent. This was the first summer since I was a kid where the warm weather didn’t really bother me. Its nice to turn everything off and chill outdoors. 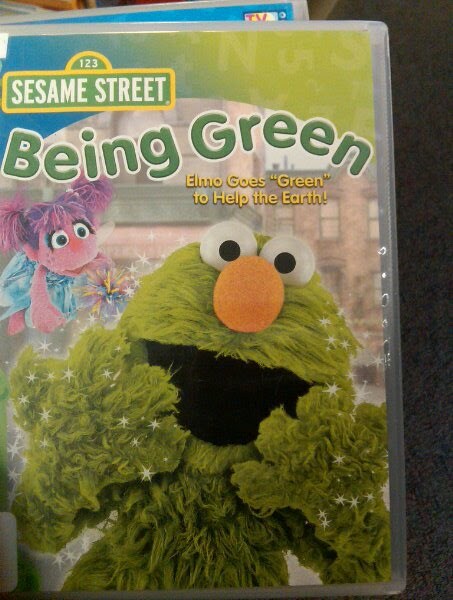 “Being Green” Elmo goes “green” to help the Earth..
We checked this video out from the library and my baby loved it! 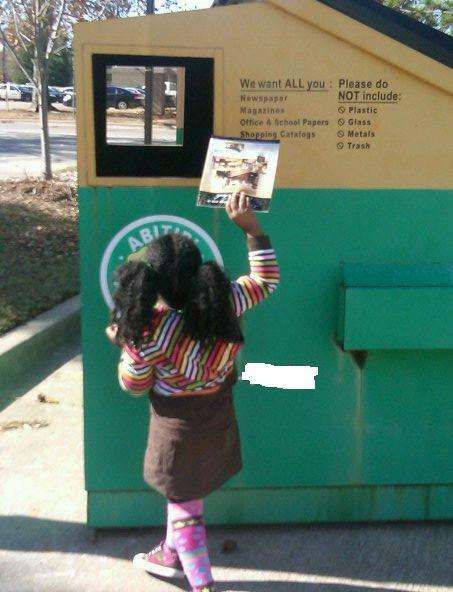 She danced all around and wanted to know more about ‘going green’ and what it meant to recycle. 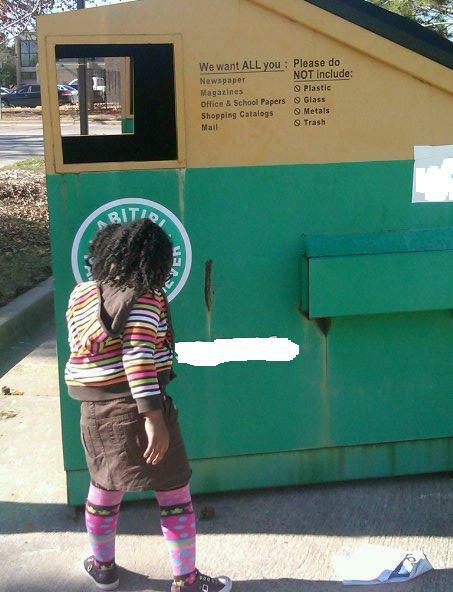 Even though I recycle plastics and paper she never knew what I was doing. So now she tries to save everything! LOL! Elmo and Abby find out it can be easy being green when they stumble onto the Earth-a-Thon, hosted by Mr. Earth (Paul Rudd), happening right on Sesame Street. Telly, Rosita, and cookie monster answer calls from children calling in with pledges to reduce, reuse and recycle (and possibly send cookies to Cookie Monster). But what happens when Abby uses her magic to help Elmo be really “green”? Includes Green Parent Tips and Earth Friendly Fun! 16 page downloadable activities and story sheets!! !